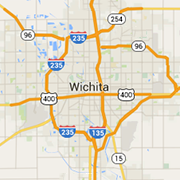 Find Wichita's best music stores, guitar shops, piano dealers and more. From string instruments to drum sets, sheet music to piano lessons. Senseney Music -- Music for Your Life since 1978!